We were delighted with the overwhelmingly positive response which came from our recent annual survey, and would like to thank everyone who took part. 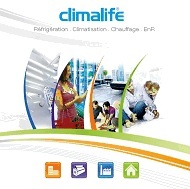 The new edition of the Climalife catalogue will be available at the end of July, contact us today to pre-order your copy. Staff and customers from the UK office recently returned from taking part in Climalife's annual sailing event - the Voiles du Froid. We are pleased to confirm that we will be exhibiting at the ACR Show 2014, taking place from 11th to 13th February next year at Birmingham's NEC. Planning a training session? We can help! 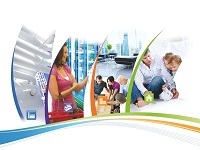 Are you planning an informative event, open day or staff training session? Are you looking for an external speaker to present on key industry topics?